Do bạn have a Domo-kun toy? người hâm mộ lựa chọn: I tình yêu IT!!!!! why do bạn like domo? what is the best thing about domo? Domo Sushi is an hidden gem in the tim, trái tim of San Francisco's Hayes Valley featuring local market-fresh cá and specialty rolls & dishes with creative and varied combinations.Our cozy không gian features primarily bar seating where bạn can come in for a bite and enjoy refreashingly modern sushi. At Domo Animate bạn can create your own Domo animations? How awesome is this!! a comment was made to the link: Create Your Own Domo-Kun Animations! 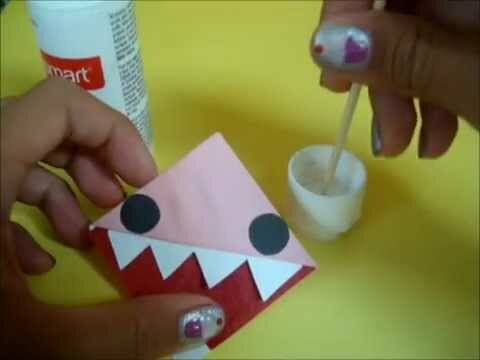 a video đã được thêm vào: Kawaii DOMO Bookmark Tutorial!